The Self Assessment season can be a stressful time. Thankfully, it’s over now – at least for those of you who made the deadline… Hopefully you managed to make the January 31 deadline with plenty of time to spare! If you’ve ever tried to get hold of HMRC’s personal tax helpline in January, you probably know their ‘on-hold’ music off by heart. HMRC aren’t renowned for their customer service and this reputation is well deserved. Worst of all, HMRC’s phone line wait times look set to get even worse over coming years due to departmental cuts. If you want to make your Self Assessment as painless as possible, don’t leave it until the last minute. Getting in touch with HMRC outside of their peak times is far less frustrating. HMRC not only taketh away, they also giveth. Some business owners overpay tax and are owed a tax refund. 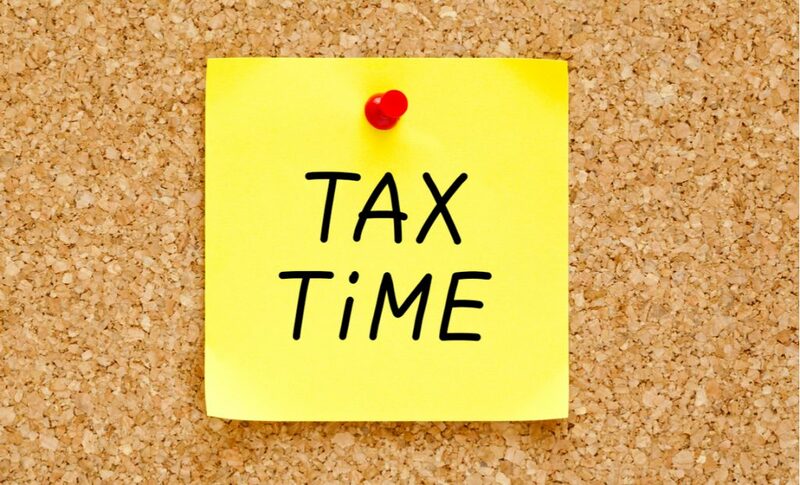 If you’ve overpaid tax, you’ll find out when you file your Self Assessment. Your refund won’t be immediate (remember this is HMRC we’re talking about), but should only take a few weeks. Addition penalties – including a fine of £100 of tax owed – if HMRC thinks you’re delaying your filing on purpose. These fines aren’t pretty. It’s always best to err on the side of caution when it comes to Self Assessment. Because the deadline falls in the New Year, tax return and festive chaos often coincide. If you don’t have tax on your mind, recharging your batteries at Christmas is much easier (family chaos notwithstanding!). Get it out of the way and really relax over Christmas.